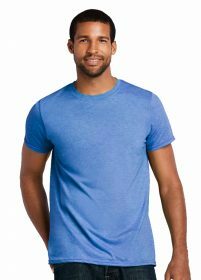 This slightly softer Gildan is a lovely textured Tee shirt, they are longer in the torso and there is more stretch to them. 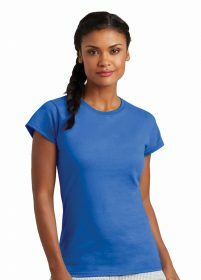 This t-shirt is very popular with our supermodel clients or just very tall women! 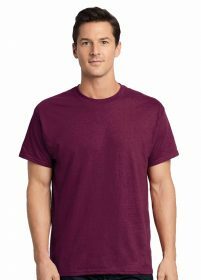 The Gildan soft ringspun cotton is perfect for screen printing and works well with discharge inks. 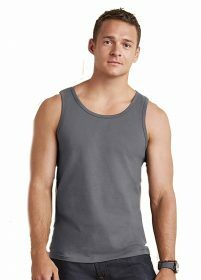 Please note that the price displayed is ex VAT and pre printing charges .